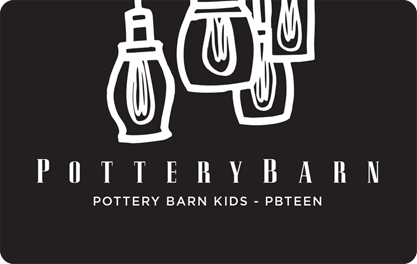 Pottery Barn® is a home furnishings brand for real people, real lives and real homes. We passionately infuse quality and comfort into everything we create, from furniture to decor to bed and bath essentials, so you can live a more functional, beautiful and comfortable life at home. Our Wedding Registry services make it easy to choose the perfect gift, and our Design Crew can help you with projects big and small, from design to installation. For a store near you or to request a catalog, visit potterybarn.com or call 1.800.922.5507.